June was born in Victoria and has spent much of her life here. 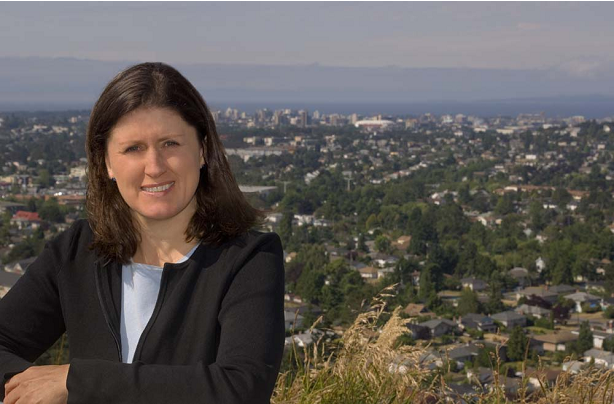 She has developed an in depth understanding of the many different neighborhoods making up the greater Victoria area. She has also traveled extensively and studied other languages. Her father was a real estate developer in Victoria so she grew up going for Sunday drives to look at houses. Not much has changed! June holds an Honours degree in Business from the University of Western Ontario and a MBA from the University of British Columbia. She was a chartered accountant in public practice for twelve years. She spent several years doing course work and volunteer work in counseling before discovering that assisting clients with real estate transactions was her passion. She has been a REALTOR® since February, 2002.